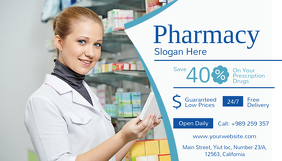 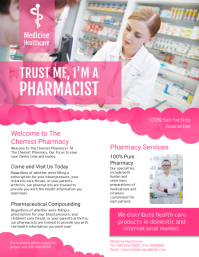 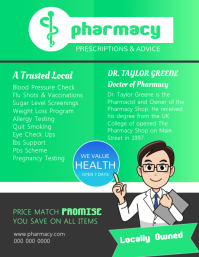 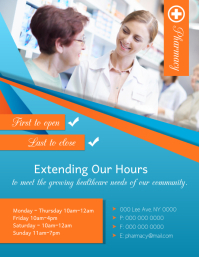 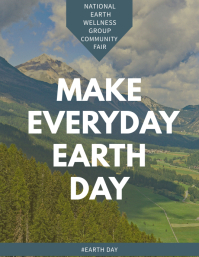 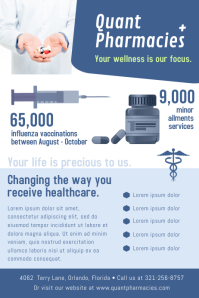 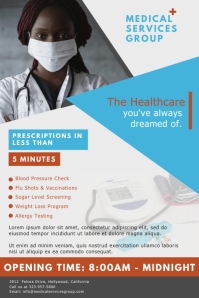 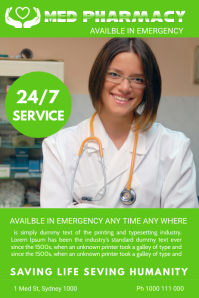 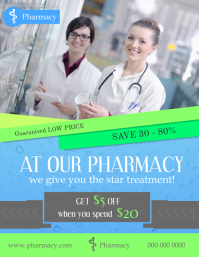 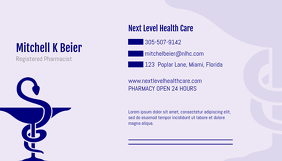 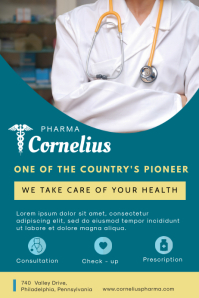 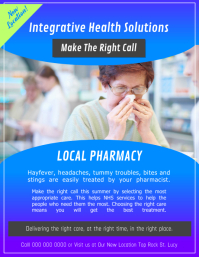 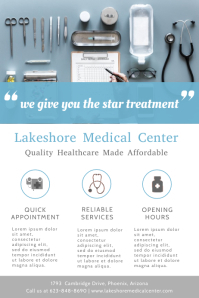 Design Eye-Catching Pharmacy Posters in Minutes! 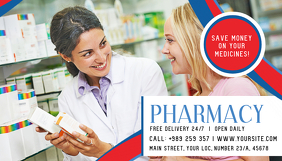 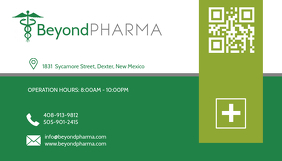 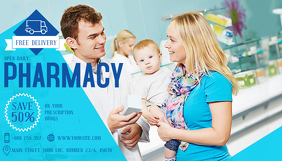 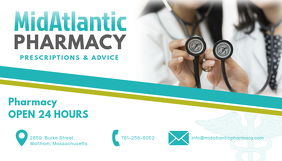 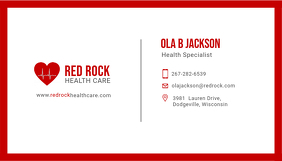 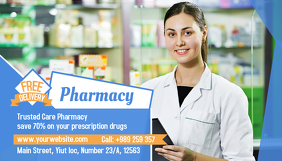 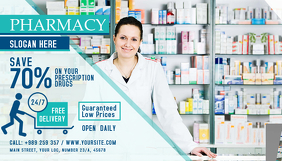 Promote your pharmacy in the easiest way possible. 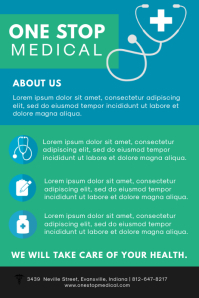 Just select a template, edit the content and download. 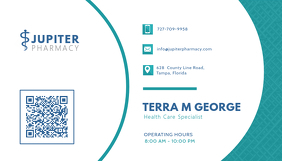 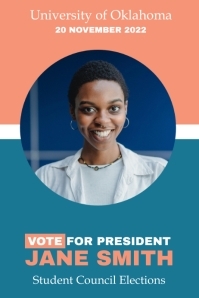 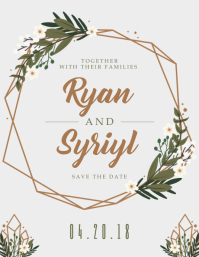 Perfect for print outs and sharing on social media to get greater engagement!